With little over a month to go, the last week has been information overload for Star Wars: The Force Awakens, with seemingly not a day going by without learning or seeing something new about our return to a galaxy far, far, away. Well, that continues with this new t.v. 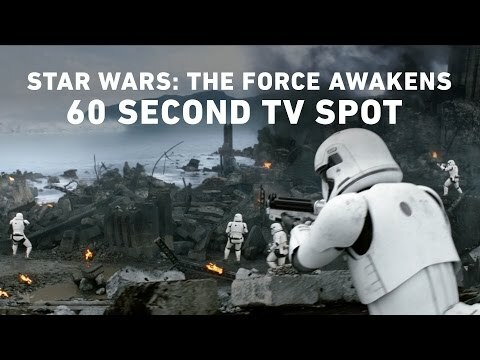 spot courtesy of ABC which gives us a mix of old and new footage. Check it out below.